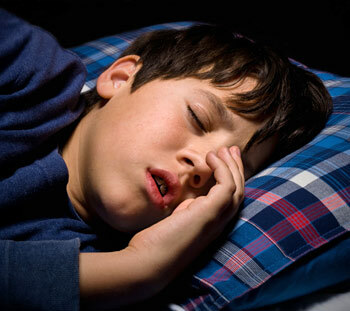 Dentistry also can also play a role in treatment. 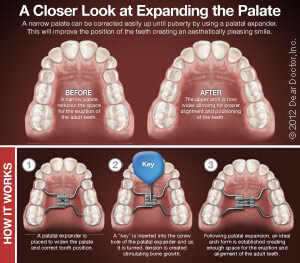 For younger children who are still growing, the use of an a palatal expander has proven helpful in some cases. 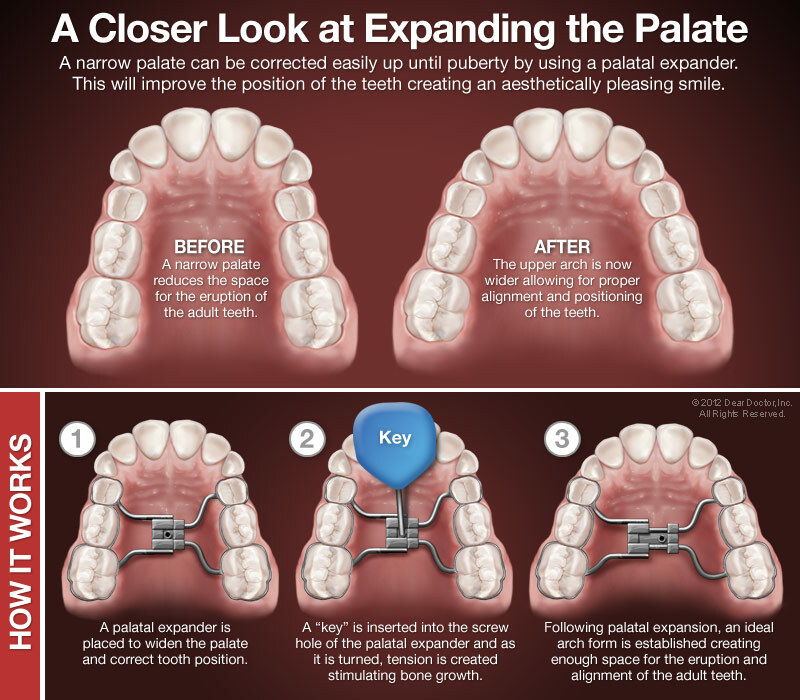 A palatal expander gently widens the roof of the mouth (palate) over time by separating bones that don't permanently fuse together until puberty. It's most often used to create more room for crowded teeth, but the expansion can also increase airflow.